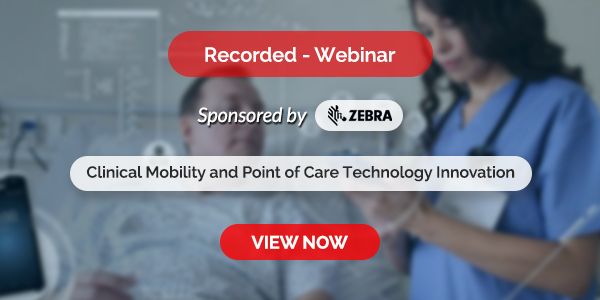 Developments in the areas of biology and bioinformatics are continuously evolving and creating a plethora of data that needs to be analyzed and decrypted. Since it can be difficult to decipher the multitudes of data within these areas, new computational techniques and tools are being employed to assist researchers in their findings. 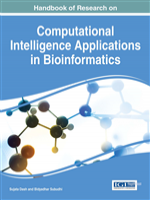 The Handbook of Research on Computational Intelligence Applications in Bioinformatics examines emergent research in handling real-world problems through the application of various computation technologies and techniques. Featuring theoretical concepts and best practices in the areas of computational intelligence, artificial intelligence, big data, and bio-inspired computing, this publication is a critical reference source for graduate students, professionals, academics, and researchers. This enlightening book covers variegated topics like Artificial Intelligence, Big Data, Bio-Inspired Algorithms, Data Mining, Genomics, Microarray Data, Protein Interactions as well as Rough Sets.